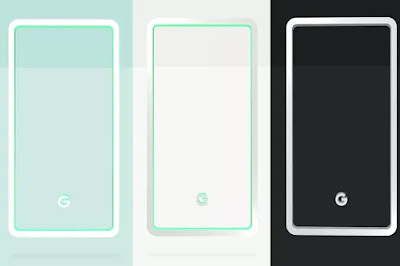 Google revealed Pixel 3 color - DKHD Tech.. There are only three colors that Google provide this year with Google Pixel 3 and Google Pixel 3 XL. 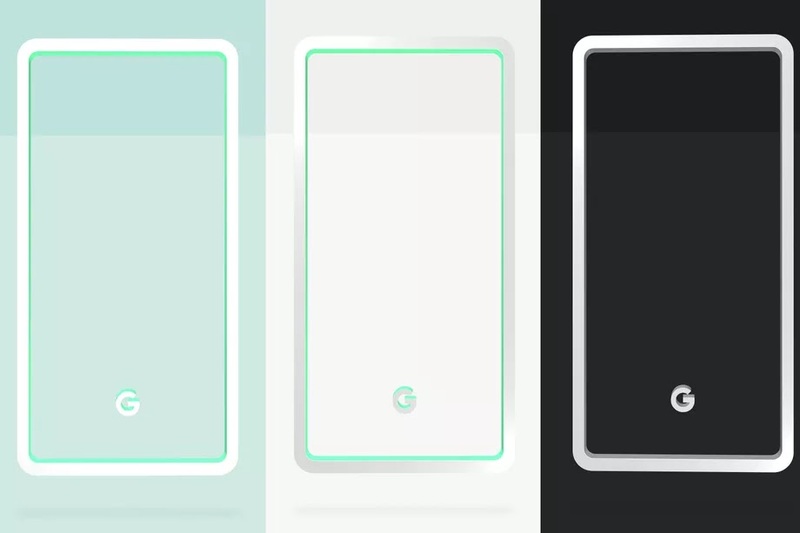 Black,White and Mint their is no blue or something vibrant color this year like the last year Google Pixel 2 with a blue one but May be in the Next year with Google Pixel 4 will get a red color or may be blue color is back with Google Pixel 4.